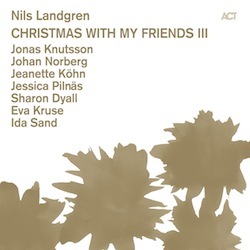 Nils Landgren´s Christmas Project has been around for ten years now and it seems that all those great churches and concert halls we played in so far fill in more and more people every year who likes to listen to our concerts… . 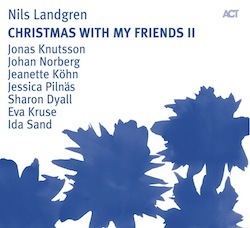 I am very grateful and happy to have become part of this fantastic group from Sweden where i have learned a lot and experienced enormous amounts of heartiness, humbleness and fun with all these great musicians. Looking very much forward to our upcoming tour in December!